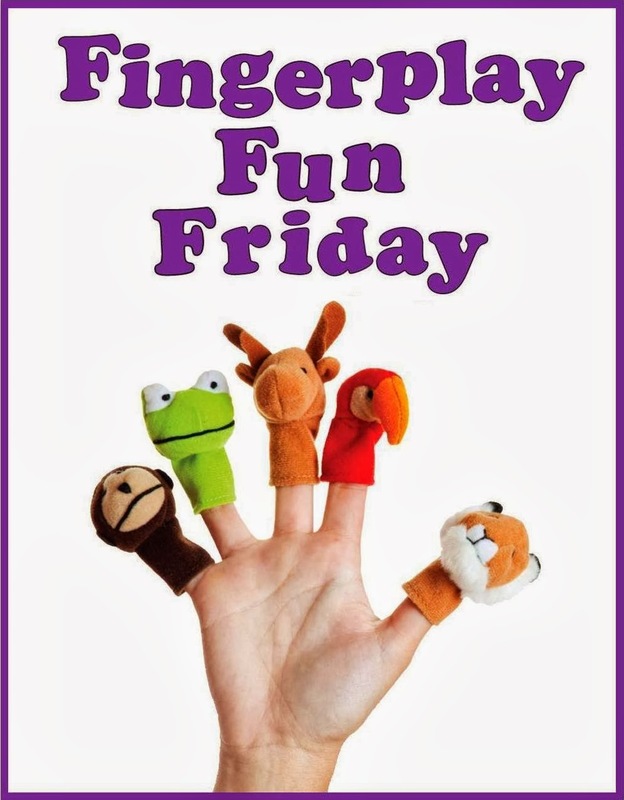 WCCLS Kids: Fingerplay Fun Friday: Five Little Monkeys! "You can't catch me! You can't catch me!" And snatched a monkey right out of the tree!! And away swims Mr Crocodile as full as he can be! I like to do this one with puppets. You can make a crocodile puppet really easy by taking an old green sock and simply pasting on a couple of googly eyes. Take a piece of felt and cut out some monkey shapes and you're good-to-go. If you are feeling especially crafty, try using this finger puppet pattern from Homemade By Jill. Counting backwards is a fun challenge for little kids. The ability to count forward and backwards is an important early numeracy skill. Early numeracy is what kids know about math concepts before they begin school. When kids practice making meaningful one-to-one correspondence between real objects like monkeys/fingers and abstract concepts like numbers they are getting valuable early math experience that will help them once they begin doing real math later on.